Power: The unified heart code that awakens gratitude and the high heart energy center, re-uniting us with God Source energy flows for co-creation of the heart’s intelligence (desires). It’s been two months since my son Emmanuel’s birth. The transformations and understandings that have emerged since then are the full embodied meaning of his name “God’s Promise” and “Messiah” (translation: Jesus, the Christ Consciousness). God’s Promise is eternal life as an infinite being of light who accesses the Keys to the Kingdom and the Eternal Source of Life. These are not just beautiful sounding words; they are actual spirit and light technologies and alive forms that are part of what we are calling the Ascension. 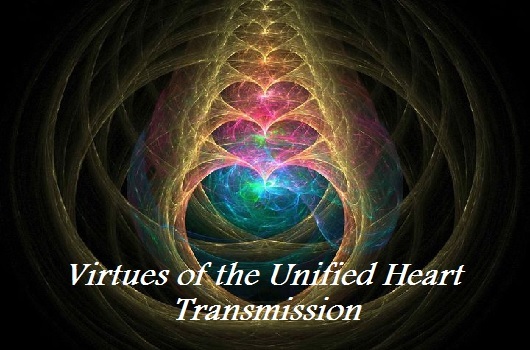 It is through the final code of the unified heart, power, that we can engage with the full array of spirit-light technologies and realign our power source from the ego mind to God Mind, from the Separated Heart to the Unified Heart-Mind. For me coming to a deeper understanding and embodiment of the power code has meant to further release all false gods. In my birth experience, this was primarily shown to me as my husband (a false paternal “source” of my life), but there was also the medical personnel, doctors, midwives, nurses, the lab tech’s, etc who all sourced from their “science”. Engaging with me challenged their notions of “truth” as I talked about parallel realities, the universal womb and ascending to a higher vibration (akin to a near death experience, perhaps, in the medical world). Even before the actual birth, I had the whole medical practice consulting on me because of how I was walking the “risks” of birth being a potential VBAC (vaginal birth after cesarean) at 42+ weeks pregnant…yet, my truth was in organic, authentic “power”. I knew I was the guardian of a spiritual unfolding, both for myself and my son, and I didn’t allow any interference in that passage. As I faced a second surgery (due to internal bleeding) just 24 hours after having a c-section I was tested on my beliefs in this “power”. Did I wait too long? Did I misread my “signs” (dreams and intuitive guidance)? Were the doctors “right” about my risks and now I was living the “consequences”? All fears and doubts that come from the lower self’s (ego) shame and judgement. But when the moment arrived for the surgery, I was in total bliss. I had released all of those fears, and I was fully in a Higher Heaven experience. It was this “spark” of the Higher Heavens that burned away all of my lower selves and realigned me into the Unified Heart-Mind and created a new Heart-Mindfulness. It is through gratitude that we begin to see, feel and then, know the gifts of life. We recognize that everything is in perfect order, no matter how they might appear…when we can “be grateful” in our darkest experiences, then we are prepared to activate the power code and let the source of God’s power enter our life. When the source of God’s power enters the heart, we gain access to the Waterfall Room where the crystalline energy flows, the pure light substance of creation (also called the Krystal River of Heaven). Inside the Waterfall Room, we are fully equipped with the Keys to the Kingdom that unlock Creation’s Door, the Golden Gateway of Heaven. In the ascended human experience, we receive our Earth creation mission and begin to co-create through the power of God. Along this gratitude journey, the other heart codes (light, love, and wisdom) will also begin to activate, realigning you to the virtues of compassion and service to others and trusting in your intuition. 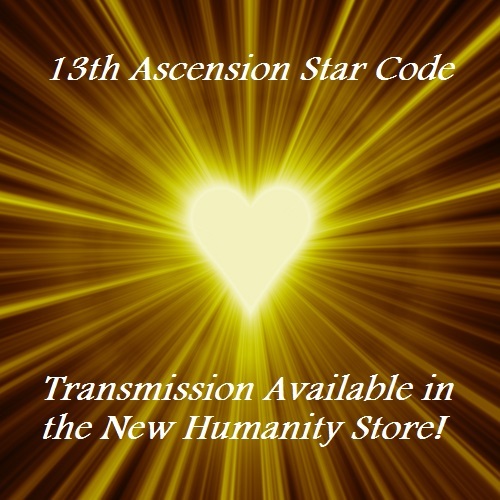 It is the power code that unites all 4 heart codes and sparks the eternal, infinite life embodiment. The steps to embodying the power code are detailed and many. I’ve written them below and hope in the future to create more educational tools to further explain them. Below is what I have personally experienced and feel guided to show you. For energy tools to assist you on these embodiments, keep reading! I list them at the end of this post). 1) Trinity of the Heart: first three heart codes (light, love, wisdom) activate and creates the Christed Light Body. 2) Initiation into Gratitude & the power code: Experience the thoughts and feelings of gratitude; the power of God streams into the heart center from the High Heart Waterfall Room. 3) AUM Activation: The unified heart streams the “source” creation rays known as the “Aum”, and the Founder Rays (original intelligence of the divine human), which activates the pineal gland in the center of the brain. 4) God Mind Embodiment: The God Mind (the All-Seeing Eye/Mind) descends into the pineal gland (located behind the 3rd eye chakra) through the activation of the Krystal Cathedral (a crystal geometry inside the pineal gland) and unifies the hemispheres of the brain (unity consciousness envelopes the body); this releases the God “love thought stream” into the pineal for “Buddha Mind” embodiment. The Christed “Rose Heart” Unites with the Buddha Mind for the new Heart-Mind (a new heart-mindfulness emerges through the body, mind and spirit). 5) Ascended Reality Projection: the third eye re-projects and re-perceives thru the love-thought-stream and the ego “mind” is realigned (supplanted) by the newly installed God Mind. 6) Solar Christ Rainbow Avatar Body Embodiment: through the God Mind-Christed Heart Marriage, the Keys to the Kingdom are released and access to the 7 Higher Heavens to build the “double” infinity, an 888 Christ Light Transfiguration, rainbow light body (unification of heart-mind infinity: love + light (heart)= infinity; power + wisdom (mind) = infinity); the Solar Christ Avatar unifies with the Cosmic Logos (blueprint of all-creation) and walks the Universal Time Matrix thru the Higher Heavens. We have made “power” into an ugly hierarchy, one that benefits a small elite and puts deep limitations on humanity’s freedom. The creation matrix of Earth has been regulated to one of finite resources under a scarcity and separated consciousness. This has all been manipulated by those in control (from the ET controllers to their human backers). 1) the human elite control the banking system and the production of money; this is what most people can feel day in and day out. Under this money system, humanity is not meant to EVER be free from debt, working to live ETC. 2) the ET controllers rigged the energy system on Earth so that the universal flows of abundance (a universal right!) do not function; rather, the energy flows feed negativity and polarity (a food supply for the negative ETs). In 2016, this cycle of abundance rigging is being broken. I had a dream a few nights ago that I “broke through” and found the hidden gold (this is very real as there are stock piles of gold held by elite families…) and released the free flow of goods and $. I’ve been working on breaking the “source code” on the rigged money systems for years (see: Cosmic Dream Signatures and The Alchemistry of the New Earth) and have seen the shift in future timelines. What this dream tells me is that future time is just about here! In 2016, more New Humans will embody the God Mind Matrix, which sources “power” through God Source and restores the universal flows of abundance. There are two Earth energy centers supporting this realignment, the Great Pyramid in Giza, Egypt and the Earth consciousness in Tibet, which are the spiritual centers of the pineal gland and Earth’s Krystal Cathedral, respectively. The “reset” of the human story at Stonehenge has also assisted (read that story HERE) in actualizing the human lineage into a unified heart-mind human. As the human story of separation, separation from God, fades out of being recycled (due to the New Human’s being connected to a New Earth with no history, Angelic Earth! ), the false gods of money and power completely disappear from one’s mental thought and a new God-love-thought stream takes over. Right after the clock reset and March 8th solar eclipse, I received the God Mind download and so I can share with you how it feels. In my experience, it transforms the brain patterning from inner ego chatter to love-thoughts. 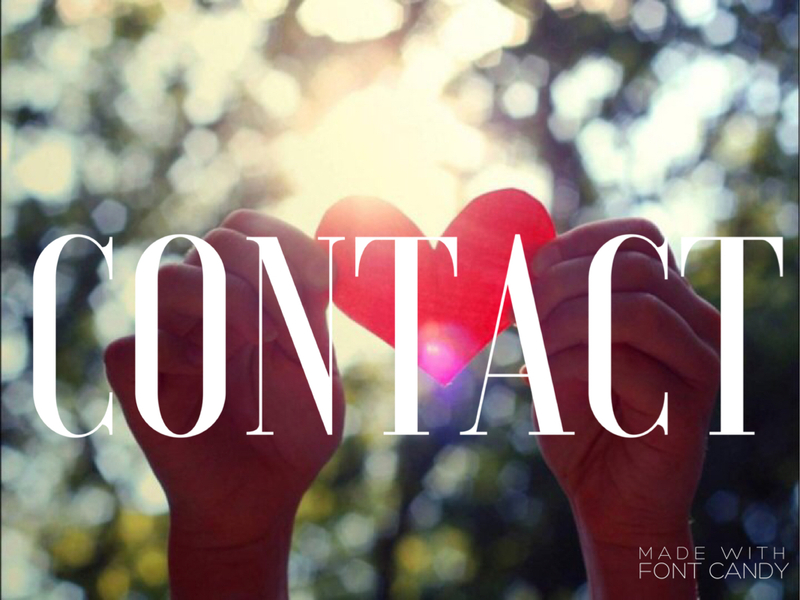 This is distinct from the heart’s experience of love, which is feeling-based and creates a consciousness of compassion and empathy. The God-love-thought stream informs your body of the frequency of love. Your physical form realigns to God-love-thought. It’s a “unified thought” experience. There is no polarity in thinking. Unified thought is the link to sealing in unified consciousness as a biological operating foundation. Thus, there are no “splits” in mental conditioning, mind-based disease like addiction or splits in relationships rooted in fear and insecurity are instantly healed. A unified thought reality, seeing all things connected through the “body of God love”, unfolds. The God Mind download extinguishes the false gods to make way for the Holy Father God. I experienced it this way. The heart as a Holy Mother God realignment and the mind as a Holy Father God. Thus, a marriage of the Heart and Mind, in body and in spirit. It may be that we are led to work on the heart so much now because the “Mother God” had been absent for so long. Yet, so was the “Father God” as he was falsely shown as a paternalistic, external God to idolize. When we marry the new heart and the new mind, we are Holy Mother and Father united. And we are no longer apart of the false god controlled money system! Now I am just about one week into this embodiment and a few days since the dream, but I know I’ve broken the code. As a path cutter, embodied new human I know that I am laying the path and the new code for those right behind me! Having now reflected a great deal on what created this profound shift I see that a series of transmissions and energy flows from Sept to the present released the code into the planetary logos. The first is the 888 & Galactic Optic transmission, which realigns you to the infinity sequences necessary to embody the Christ Heart and the “double infinity body”. The Galactic Optic prepares your pineal gland to receive the God Mind. 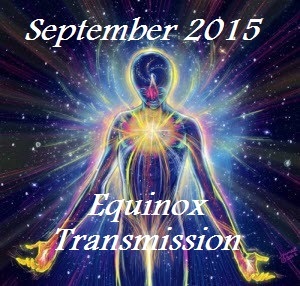 The September Equinox set your timing for the “transfiguration of the light”, a Christed Light Body “resurrection”. 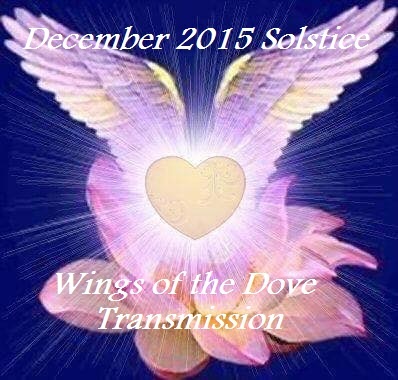 Then, in December through the 13th Ascension Code and the Solstice Wings of the Dove, the 13th Gateway is opened, which returns the Universal God Matrix to Earth and your hologram, through the Mother God Principle. 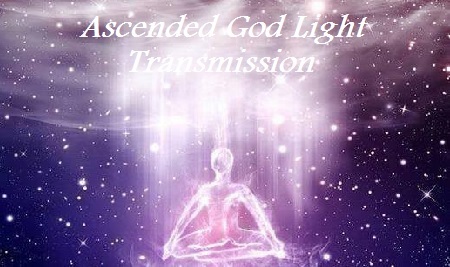 In February, after my birth experience, the Ascended God Light waves came in and realigned the soul matrix to “land” into it’s original source coding and trigger the full embodiment of the Unified Heart-Mind, which is first felt in the Virtues of the Unified Heart transmission. Now, all these transmissions are available to download. The transmission recordings are extremely helpful as a guide and continuing to imprint these upgrades. They are also in the planet’s logos, the source coding, and so you can also request to receive them freely. 4) See golden pyramid at your heart with an ultraviolet sphere inside, expand the sphere to encompass the pyramid. 5) Move the sphere and heart pyramid to your third eye, expand it first to include the head and then the whole body. 6) Inside the whole body sphere, see golden bands of energy mixing with Aqua energy. 7) Fill your prana tube, spinal column, with liquid plasmic light and connect to the Cosmic and Earth Heart Centers (12D realignment). 8) From here, you will activate your Golden Avatar “Star Body” (a Christed Light Body formation), locate yourself inside the Earth’s 12D core and expand your Star Body to encompass the Earth. 9) Rotate your Earth-Star Body clockwise, spin until you see the infinity frequencies activating. 10) “Pull” the infinity energies into your heart center and then, up your prana tube and out to the Cosmic Heart. 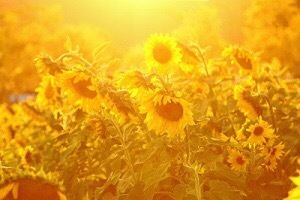 11) Beam the Earth’s sun at your heart center and expand it to encompass your body and light body. Rotate clockwise and connect with the Galactic Center. Feel the Galactic Pulse coming into your body. 12) Breathe with the Galactic Pulse. 13) Anchor, lock and seal in your realignments! 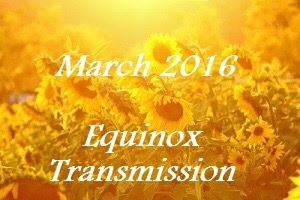 I’ve created a recording of this transmission if you’d like to be guided further. It includes these steps and additional realignments. Happy Equinox everyone! May you feel the new abundance flows and the source of your true power. Copyright Notice: All original New Humanity Press Daily (NHPD) content written by Corrina Steward is copyrighted. 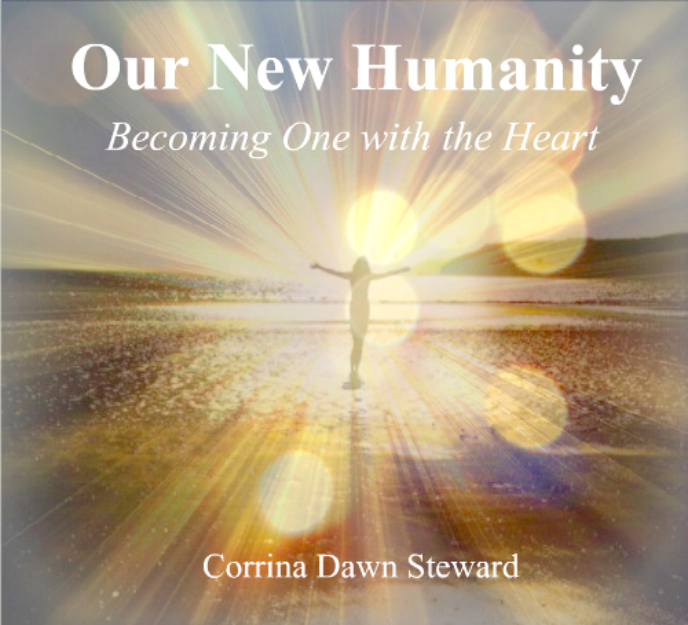 Permission is granted to share content so long as a link to the original is included, and Corrina Steward and New Humanity Press are listed as the author and publisher. 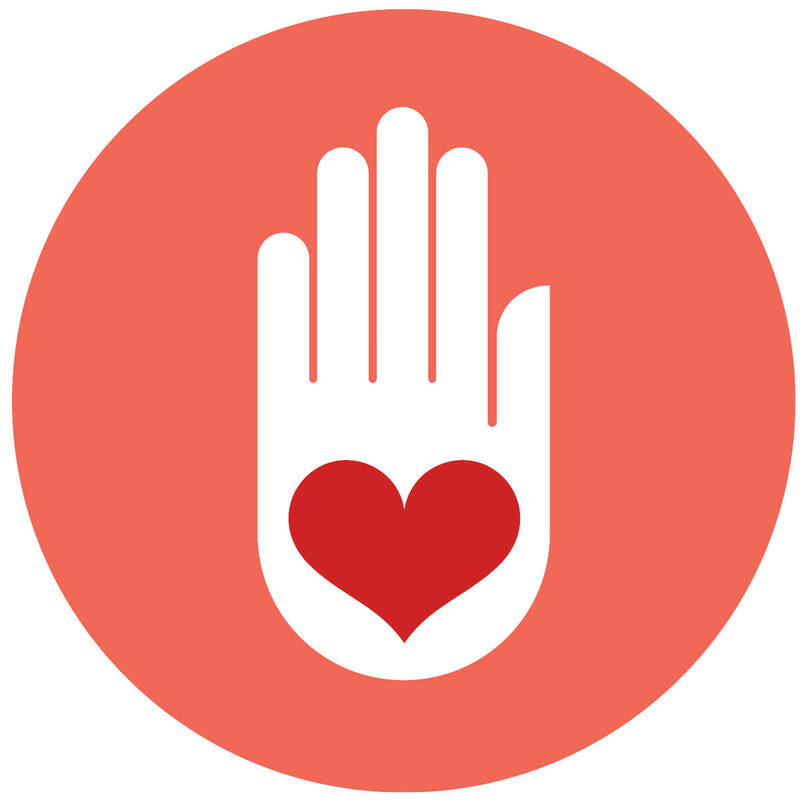 Where possible, please include the New Humanity Press logo (above). Thank you for honoring this copyright.